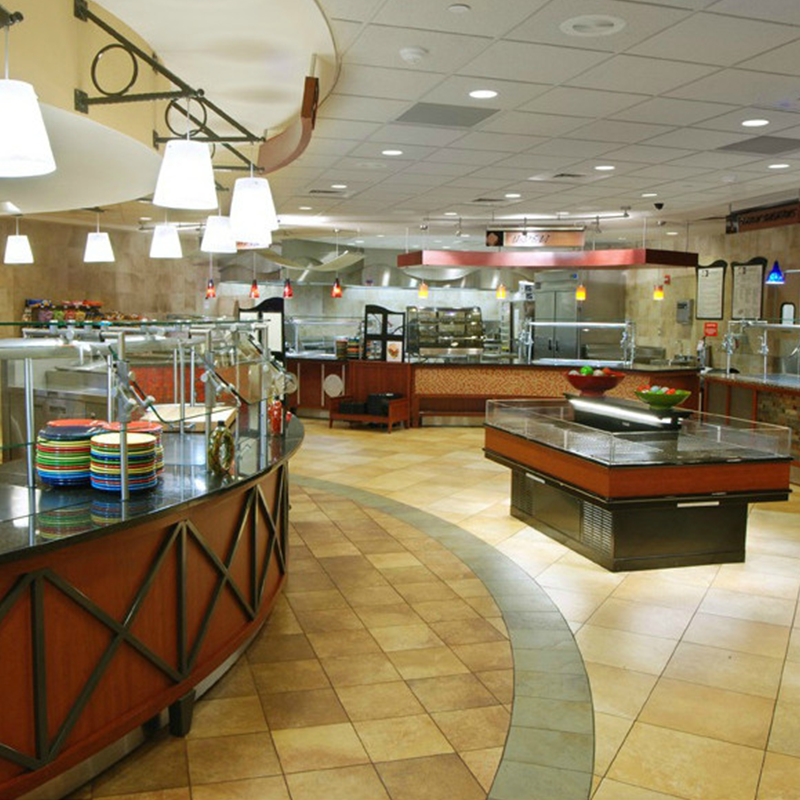 LTI has been leading the industry in the design, durability and innovation of custom counters. 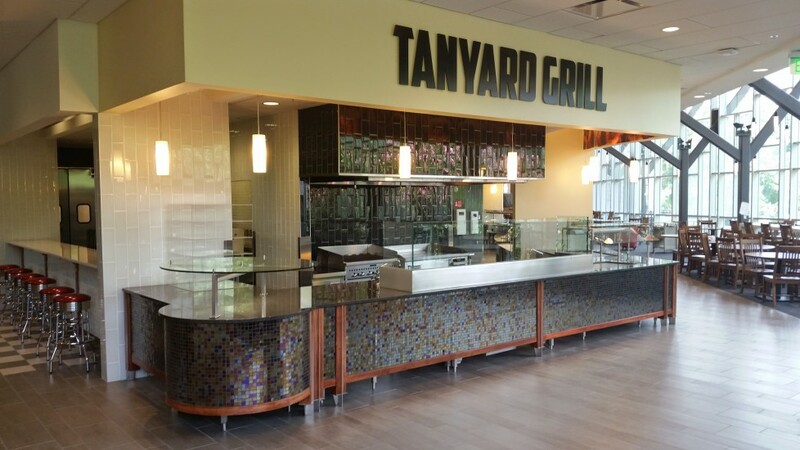 They build state-of-the-art mechanical serving technologies that enable you to serve and display the varied menu options required by your patrons. Discover why LTI is a leader of innovation in foodservice equipment design and serving technologies. 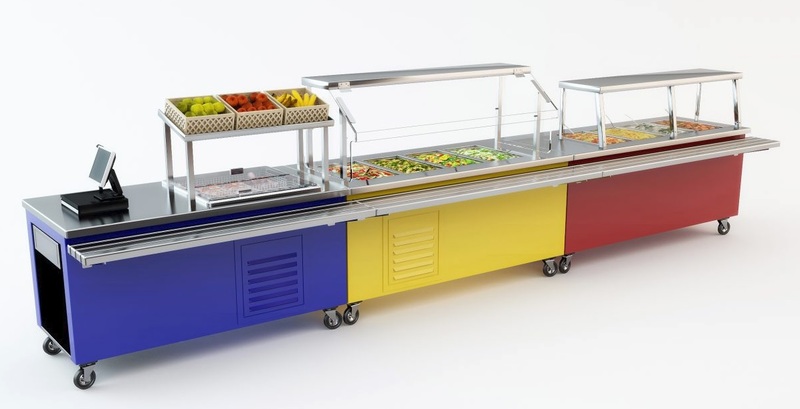 Designed, engineered, and installed in K-12 environments nationwide. 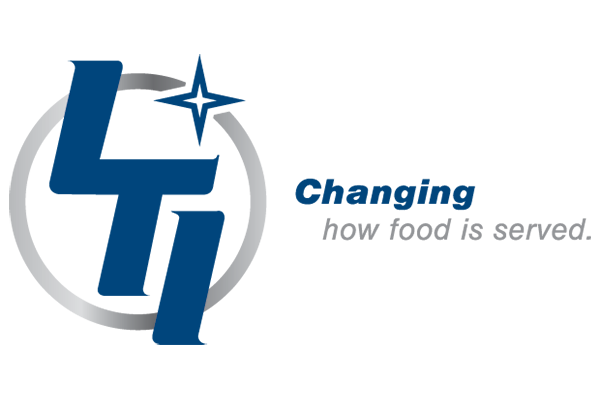 Receive a personalized set of LTI solutions from Pace Reps.